Complete eye exams involve more than just reading letters on a chart 20 feet away. Routine eye exams are important, regardless of your age or physical health. During a complete eye exam, our Encinitas eye doctor will not only determine your prescription for eyeglasses or contact lenses, but will also check your eyes for common eye diseases, assess how your eyes work together as a team and evaluate your eyes as an indicator of your overall health. Need an Eye Exam in Encinitas, CA to Update Your Prescription? We use the most up-to-date technology to ensure the best eye care possible. 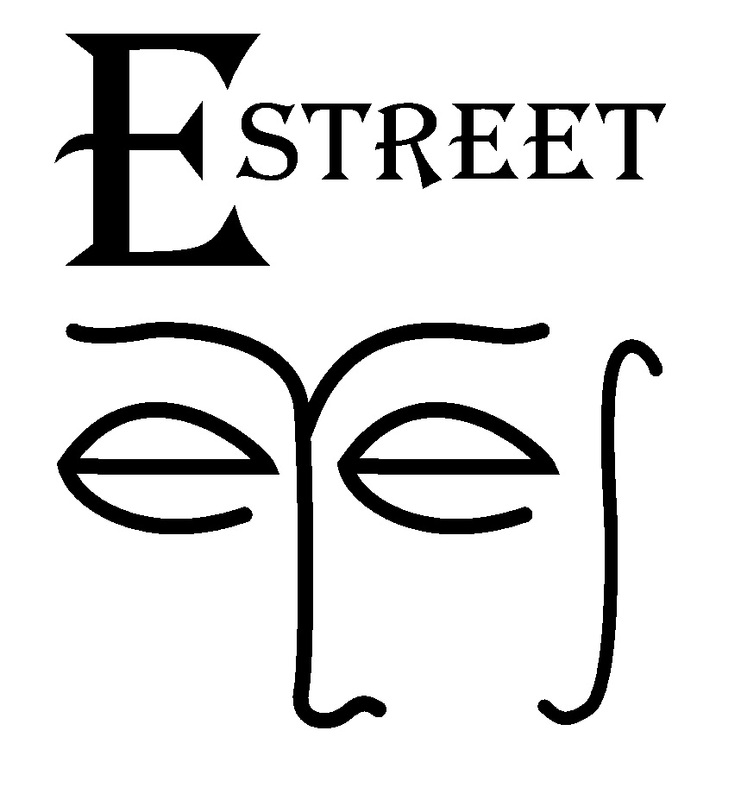 Learn about the different types of tests and equipment you may experience on a visit to E Street Eyes.